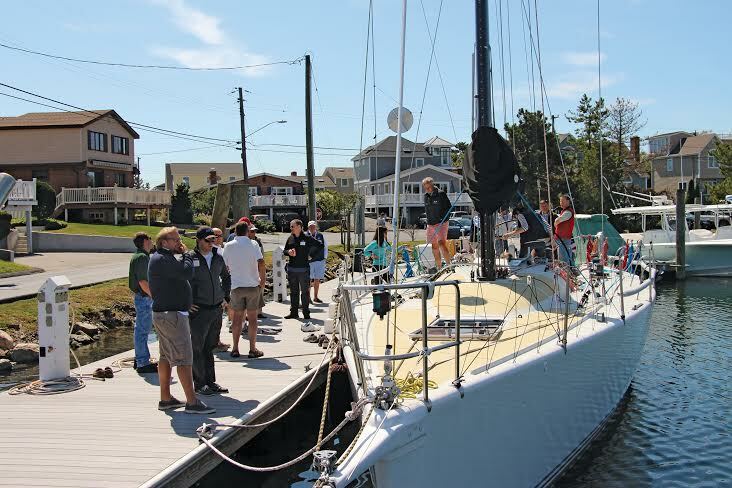 The first of Brewer’s Newport Bermuda Race Seminars will be held Saturday, August 22, 2015, at the New York Yacht Club’s Harbour Court clubhouse in Newport, RI. 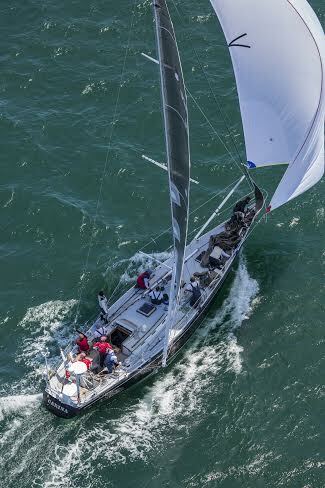 Speakers will include Rives Potts, owner-skipper of the 2010 and 2012 St. David’s Lighthouse Trophy winner Carina, Michael Keyworth, VP and GM of Brewer Cove Haven Marina, and Newport Bermuda Race Chief Inspector James Phyfe. The panel will discuss the elements of the most commonly used offshore safety standards, including the ISAF Offshore Special Regulations (OSR) and US Sailing Special Equipment Requirements (USSER). Using images and demonstrations, presenters will discuss the intent behind each requirement and straightforward methods of compliance that won’t break the bank. While particular emphasis will be placed on the requirements for the 2016 Newport Bermuda Race, common provisions of all offshore racing requirements will be discussed and ample time will be allowed for questions and answers. Topics will include hull construction & stability, rigging & sail selection (including storm sails), safety & emergency equipment, training & Safety at Sea credentials, and navigation & communications devices. Attendees will receive a complimentary copy of The US Safety Equipment Requirements and ISAF Offshore Special Regulations, 2014-2015 ed., published by US Sailing. The cost of $125 per boat entitles all crewmembers to attend. Proceeds will be donated to the Cruising Club of America’s Bonnell Cove Foundation to further safety at sea research and education. For more information and to register, visit byy.com/NBR or contact Lynn Oliver at loliver@byy.com.